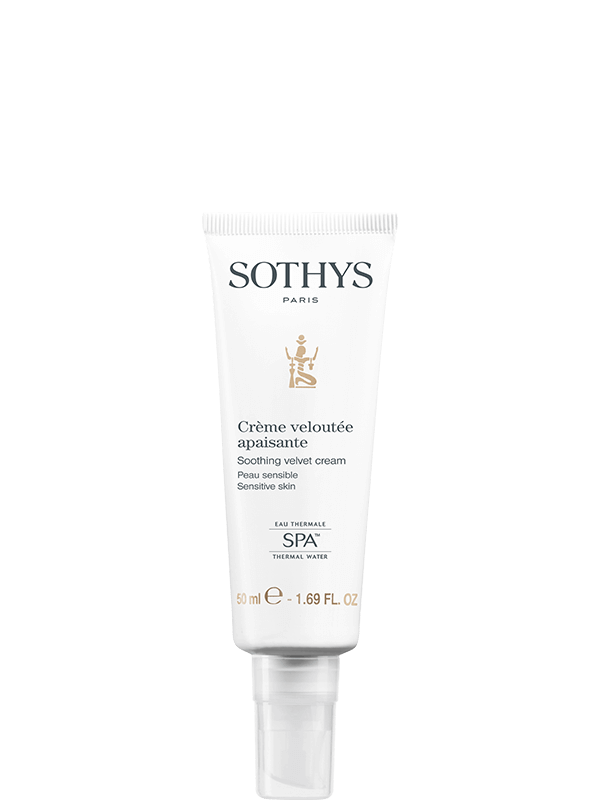 Daily protection essential for the comfort of sensitive skin. True caress for sensitive skin prone to dryness. Protects and soothes sensitive skin. With regular use, skin is desensitised and more comfortable day after day. Moisturising complex Sensitive skin - To optimise the synthesis of filaggrin, a key protein in the barrier function, and maintain optimal hydration. Extract of wild Jasmine leaf - To reduce cellular hyperreactivity responsible for sensation of skin discomfort. To protect – Soothe – Balance day after day. Because daily protection is essential for the comfort of sensitive skin.